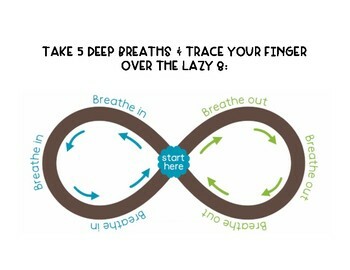 Fun activity for K-5 students to practice coping skills. 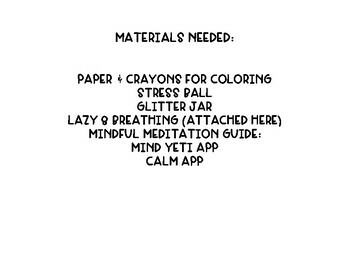 I used this activity as a fun spring break prep to remind students that they can use their coping skills at home while on break. I hid the clues in easter eggs around my office, but they can be used in many different ways! This is a quick go to activity that requires only a little preparation & a short exit ticket is included. 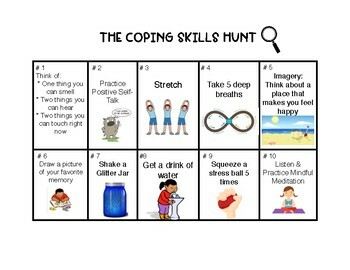 Let's get these kiddos doing some hands on coping skills practice!